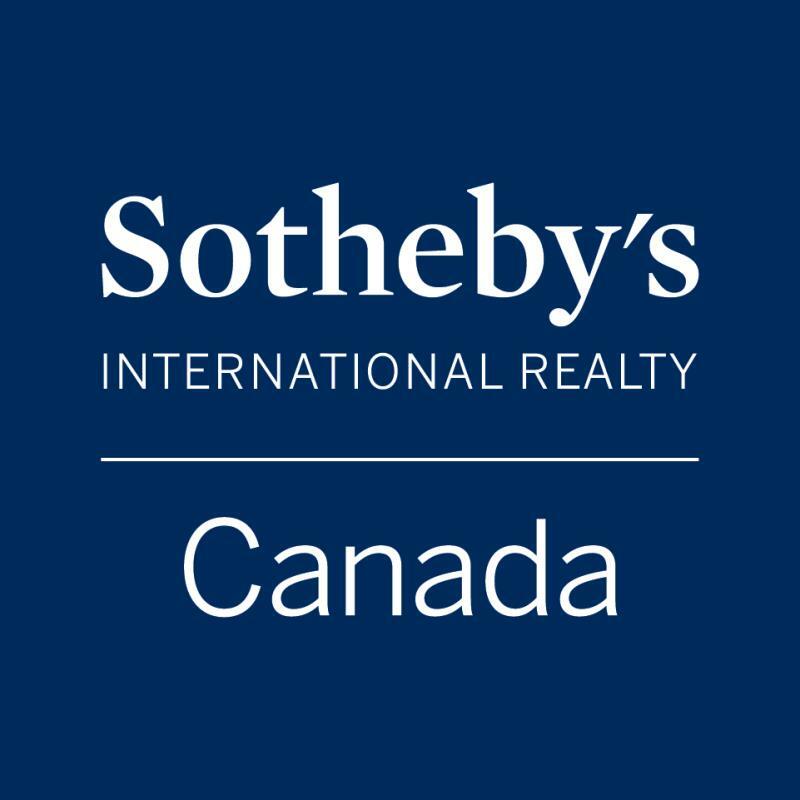 We used Brody Mader and his great team to purchase our home in the Okanagan . New to the area, Brody took the time to explain the market in the area, the different neighborhoods, communities and everything they had to offer. Brody and the very knowledgeable team really listened to everything we were looking for in a home. Upon arrival, he had many homes lined up to view and within days, we found our dream home. Brody Mader’s team put our needs first to ensure the best service we have ever had. Courteous , honest and very professional service. We have continued to stay in touch with Brody both on a professional and personal relationship and continue to use the Mader team. Highly recommend the Brody Mader team for all your real estate needs. by -Bill G. and Alicia D.
by -Vivian & Gerald Koltronis.